A new study of Bajondillo Cave (Málaga) by a team of researchers based in Spain, Japan and the UK, coordinated from the Universidad de Sevilla, reveals that modern humans replaced Neanderthals at this site approximately 44,000 years ago. The research, to be published in Nature Ecology and Evolution, shows that the replacement of Neanderthals by modern humans in southern Iberia began early, rather than late, in comparison to the rest of Western Europe. 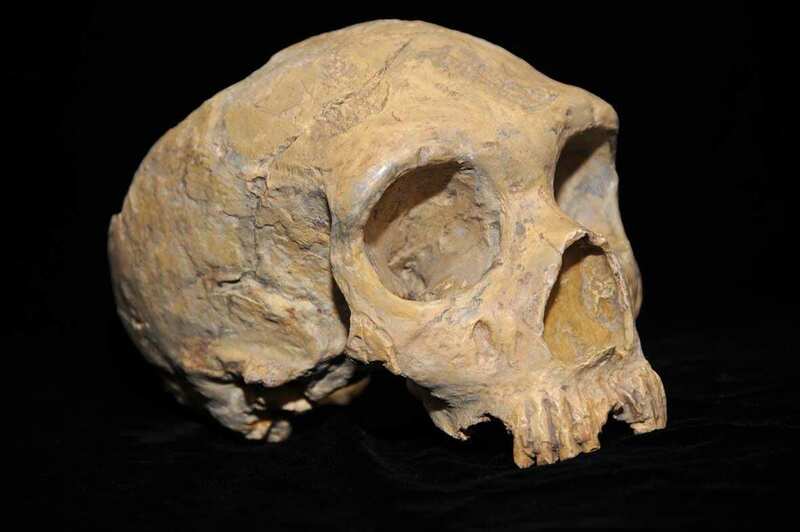 The final replacement of Neanderthals by AMH in western Europe is usually dated to around 39,000 years ago. However, it’s claimed that the southern Iberian region documents the late survival of the Mousterian, and therefore Neanderthals, to about 32,000 years ago, with no evidence for the early Aurignacian found elsewhere in Europe. Professor Chris Stringer, Research Leader at the Natural History Museum and co-author of the study, said ‘Finding such an early Aurignacian from a cave so close to the sea adds to speculation that the Mediterranean coast could have been used by modern humans dispersing into Europe. This dating also fits with growing evidence that Homo sapiens had already spread rapidly across much of Eurasia more than 40,000 years ago’.